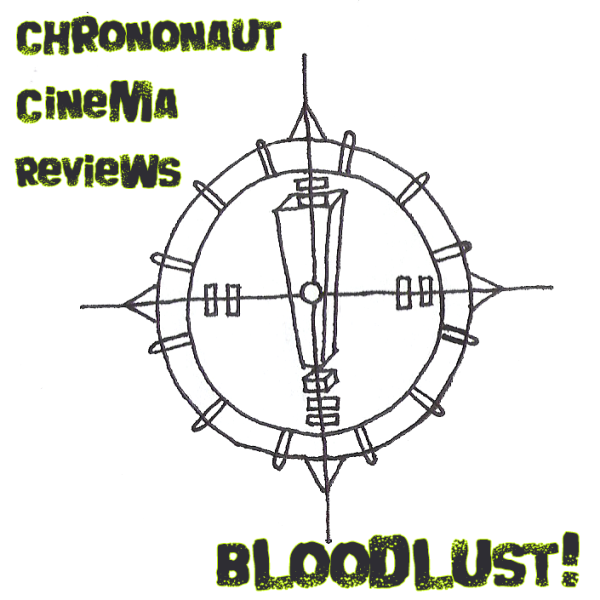 CCR008 – Bloodlust! | Skinner Co. Your hosts, Hugh of Way of the Buffalo, Rich the Time Traveler, Opopanax, and Jurd, have gathered this evening to consider 1959’s Bloodlust!